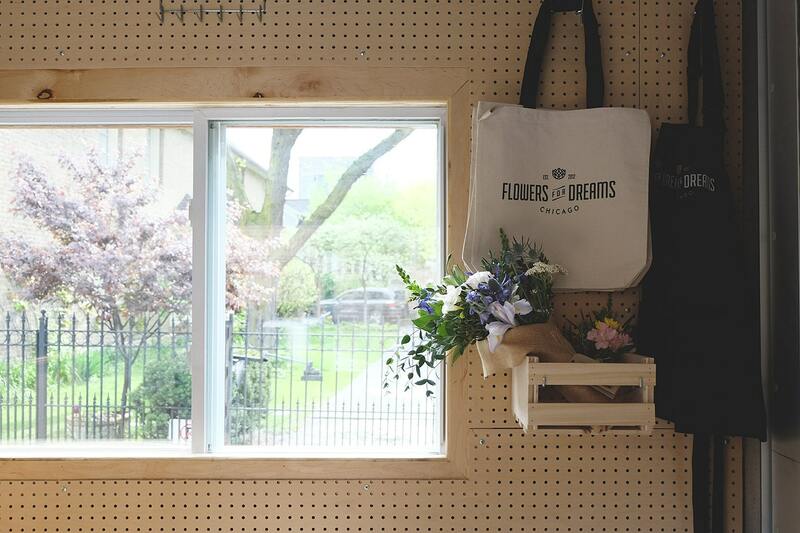 Drawing, measuring, rendering, redrawing, cutting, and hand-painting every little corner, our flower truck went through an enormous planning process to become the awesome Flowers for Dreams vehicle you see roaming the streets of Chicago. 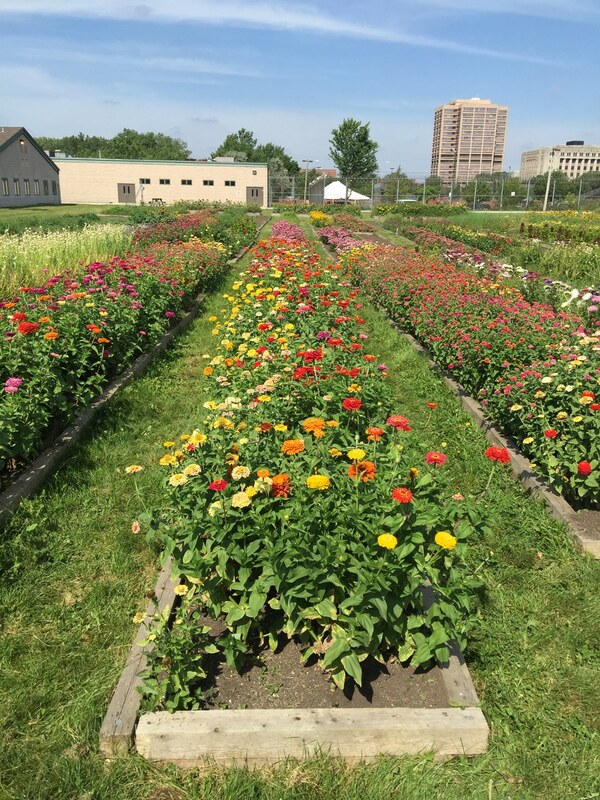 We are beyond excited to share news of our newest local farm partnership: it’s the Cook County Jail! Our CEO, Steven Dyme, paid a visit to the 1-acre flower farm and was inspired by such an innovative rehabilitation program. 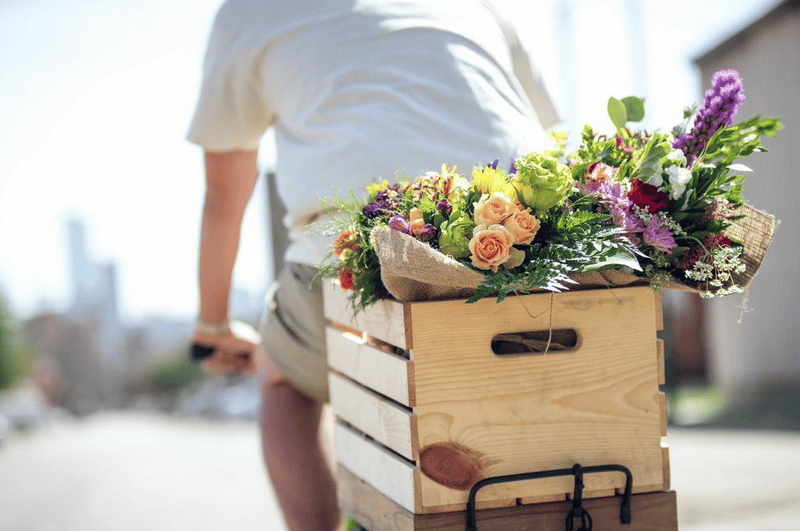 Every organization needs many parts to run, and here at Flowers for Dreams, we’re lucky to have Anjelica “Jelie” Hennesey take the wheel as our leading lady of floral design. 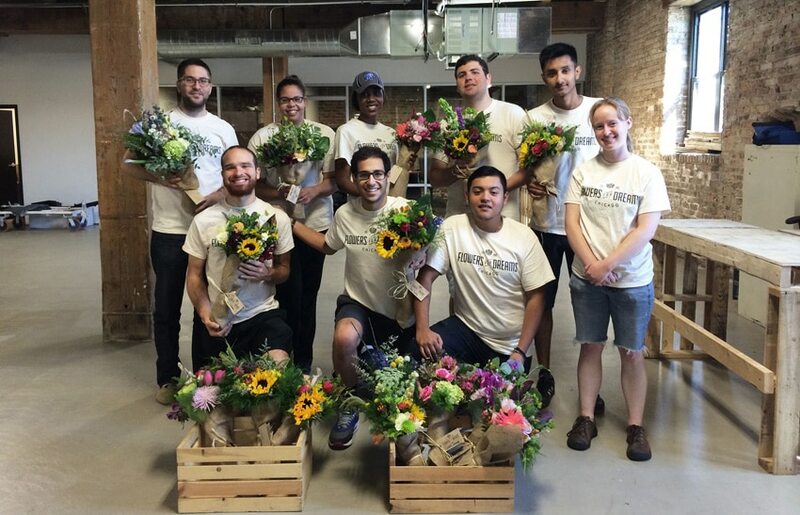 Last Friday, we invited our fellow Snapchatters to follow along our amazing bike courier, Ashley-Marie, as she hand delivered our beautiful bouquets to lucky recipients in Chicago. Come join one of Business Insider’s 20 Most Inspiring Companies in America! 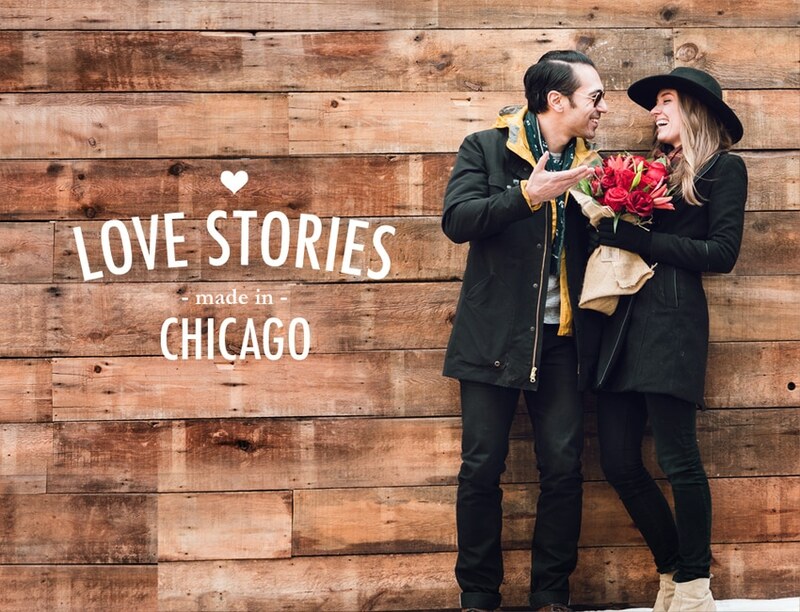 We’re changing the way flowers are bought and sold online from right here in Chicago. 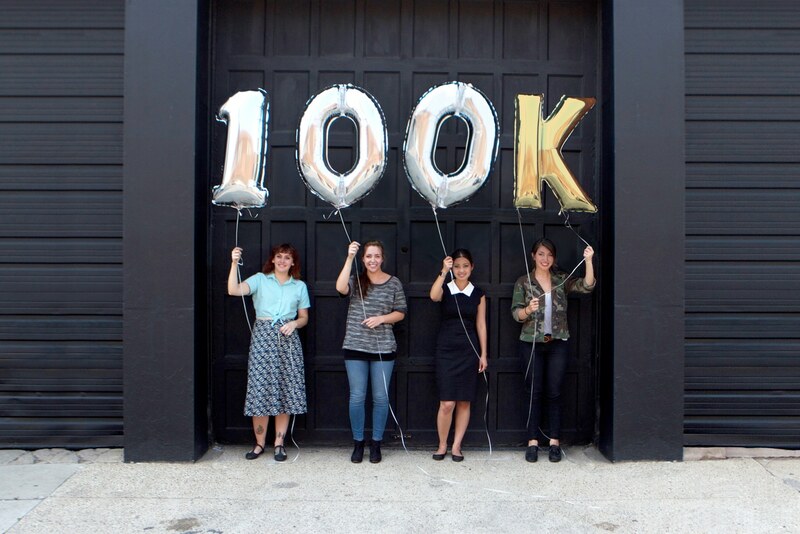 Join the Flowers for Dreams Team! 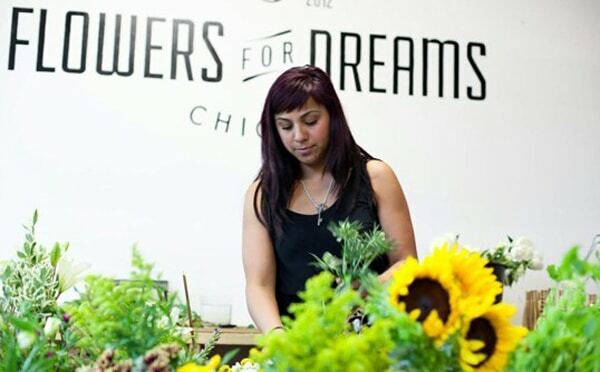 We took some time to chat with Hayden Regina, one of our talented floral designers here at Flowers for Dreams. 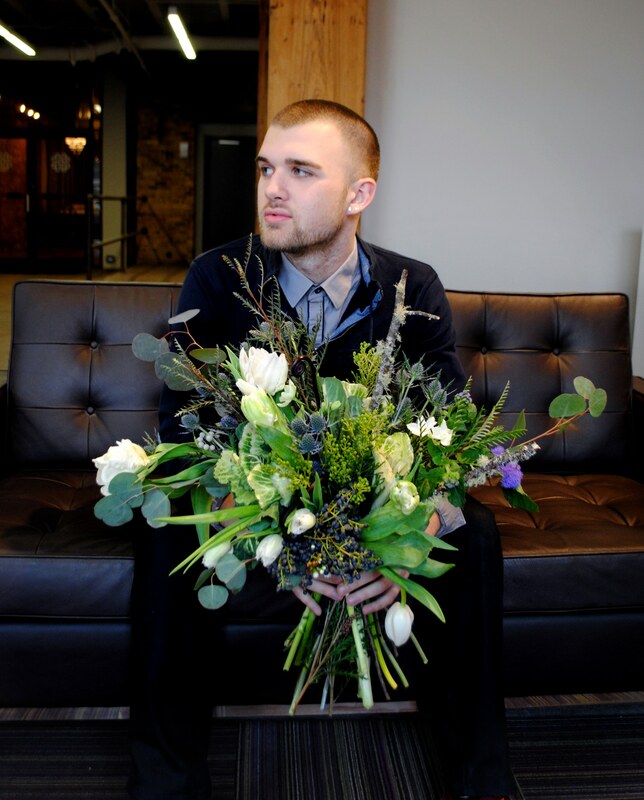 Hayden is the creative behind many of Flowers for Dreams bouquet designs and his charismatic personality is much reflected in his design style. Here is Hayden’s interview along with some of his beautiful work. Good news, Chicago! We’re hiring for both part-time and full-time positions. 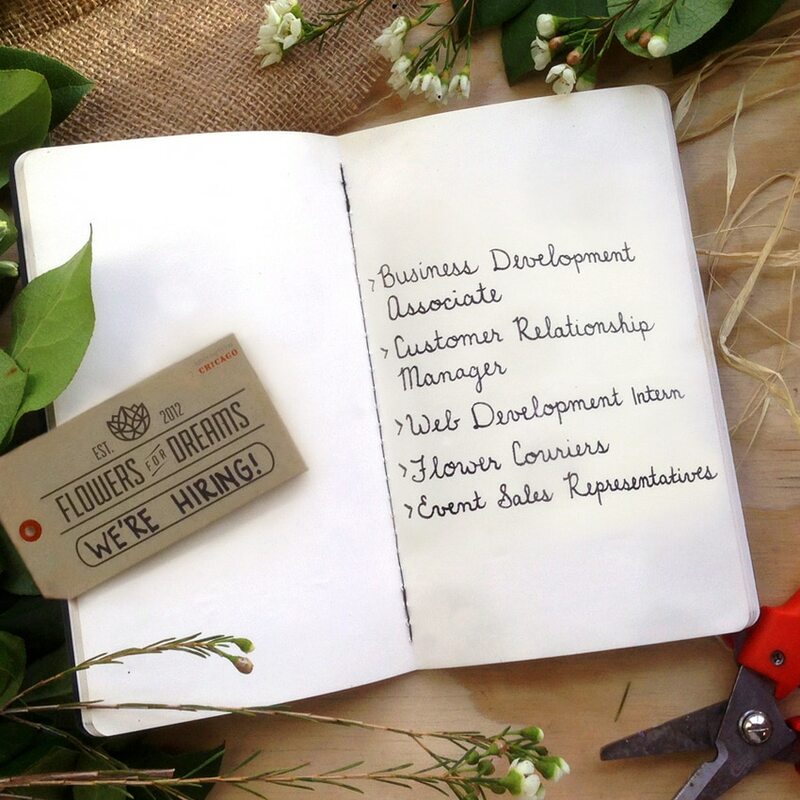 If you enjoy doing cool stuff – and you’re good at it – send your resume to chicago@flowersfordreams.com today. 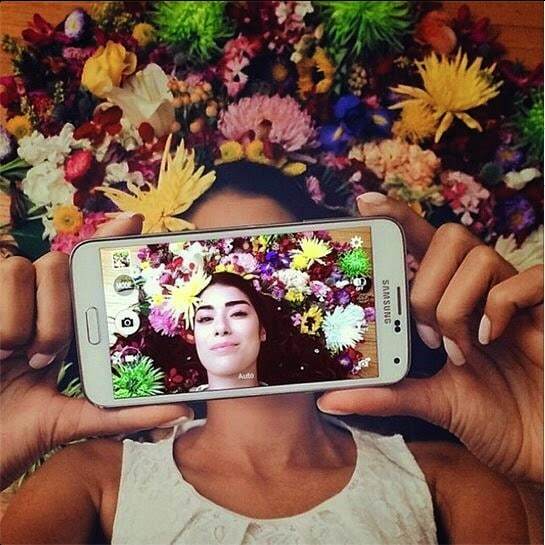 So you’ve decided to send flowers to someone. We think that’s a great idea. 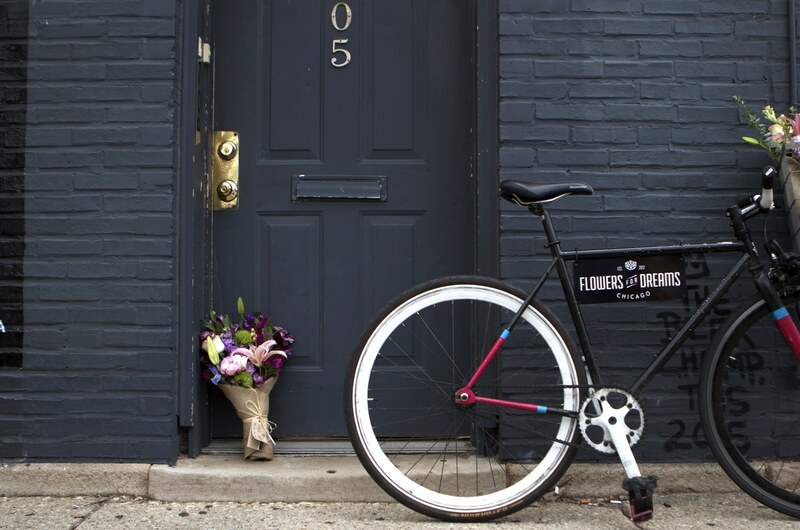 Giving flowers is one of the simplest and most beautiful ways to show your consideration. They’re perfect for thank yous or “flowers, just because”. Today is a very big day for our small business as we are launching a revamped website from our new location in Chicago’s West Town neighborhood! 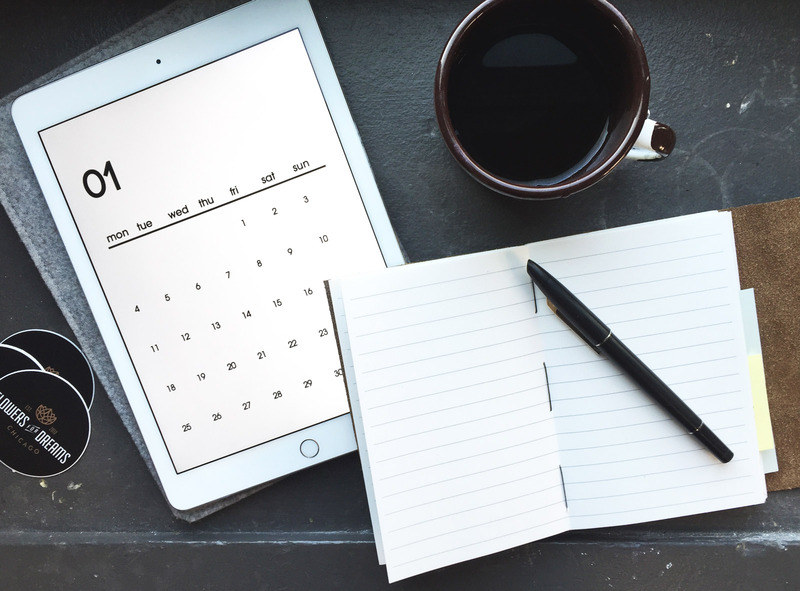 To commemorate this big step, we want to share our journey to today with you: our company has been around in one form or another for over four years.